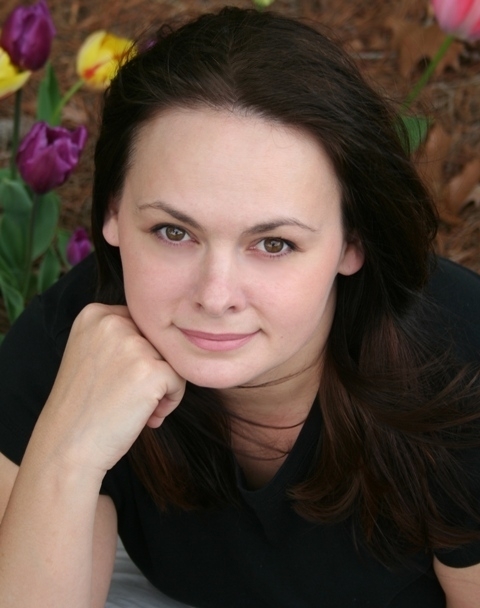 Kelly Gay is the critically acclaimed author of the Charlie Madigan urban fantasy series. She is a multi-published author with works translated into several different languages. She is a two-time RITA nominee, an ARRA nominee, a Goodreads Choice Award Finalist, and a SIBA Book Award Long List finalist. Kelly is also the recipient of the North Carolina Arts Council Fellowship Grant in Literature. 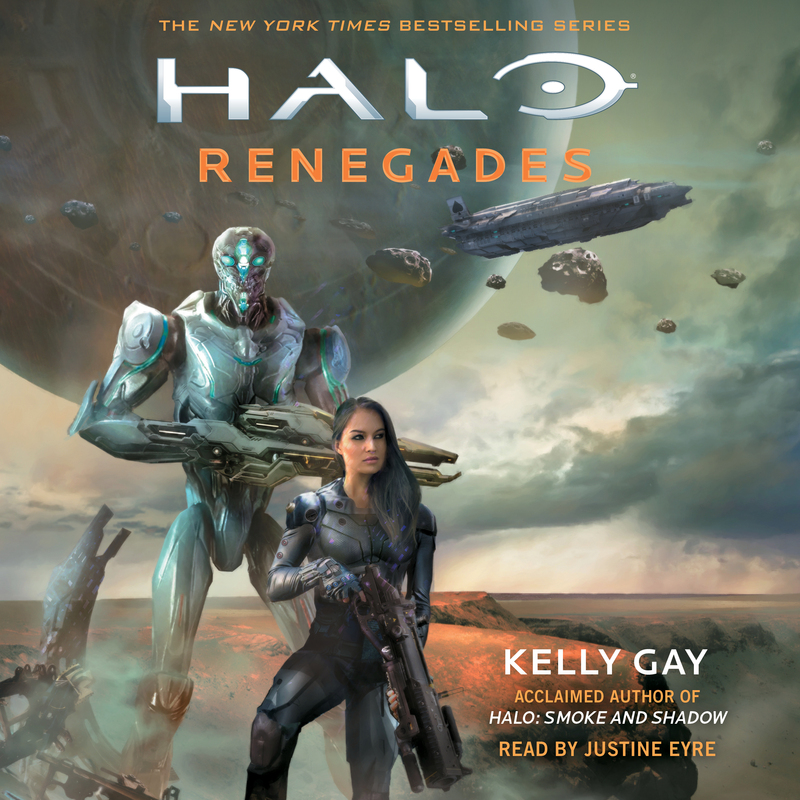 She has authored the short story, “Into the Fire,” featured in Halo: Fractures, and the novella, Halo: Smoke and Shadow. She can be found online at KellyGay.com.